River In Norway. Graded and stabilized version. 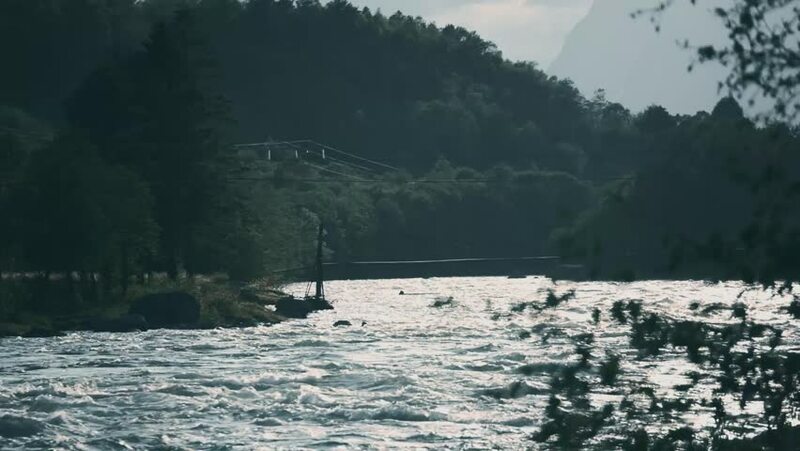 hd00:17River In Norway. Native Material, straight out of the cam. Watch also for a graded and/or stabilized version. sd02:051910s - An overview of Western Canada's National Parks in 1918.